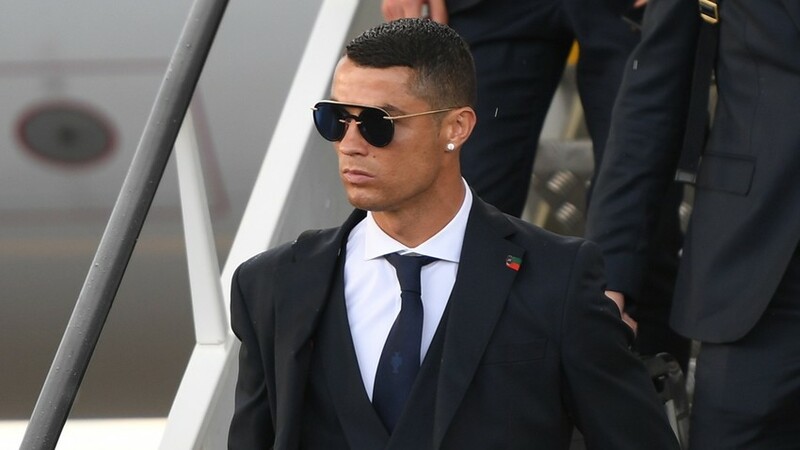 Portugal's Cristiano Ronaldo walks down the runway upon Portugal's national soccer team's arrival at the airport ahead of the World Cup in Moscow, Russia, June 09, 2018. Portugal’s football team arrived in Russia on June 9 for the World Cup, and received an unusual welcome: Gifts of bread and salt. It’s actually an old Russian tradition and girls in national costume presented the players with loaves and the condiment, which they duly tasted. Star forward Cristiano Ronaldo looked surprised by the ceremony, and was in hysterics as he said something to his team mates. Eleven Russian cities will host matches from June 15 to July 15. Click on the link to find out everything you could possibly wish to know about the event. Can you pay with Bitcoin to see the World Cup?